After a week testing the 2019 Suzuki Swift Sport, here are our thoughts on the latest iteration of this highly anticipated gem. 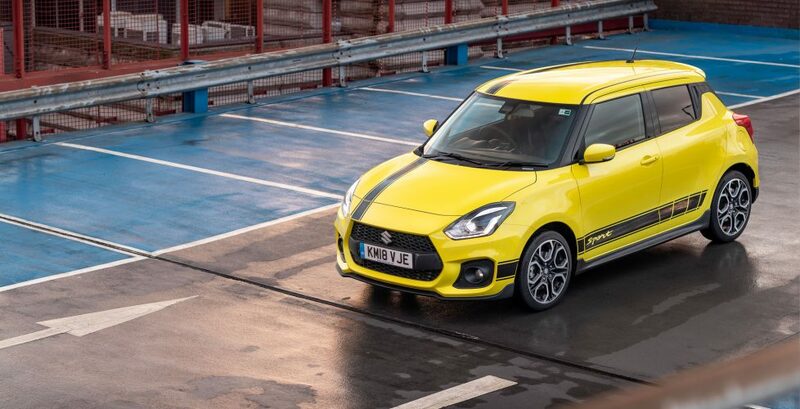 In the UK we have enjoyed various versions of the Suzuki Swift Sport. 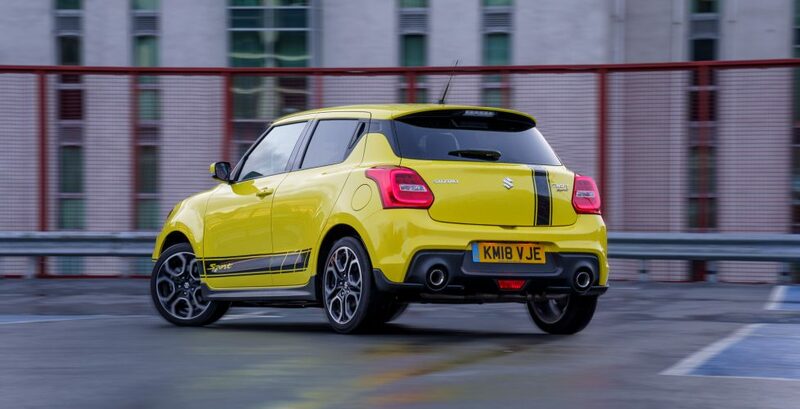 However, none has been more eagerly awaited than this latest model. 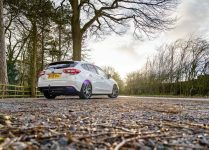 It is good to know that the car has been tested many times in the UK to make sure that the configuration is optimised for our roads. 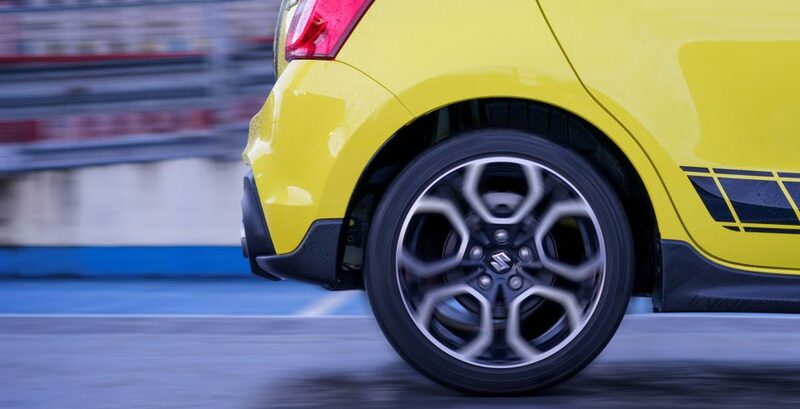 Suzuki say that over 100 different configurations have been tested to look for that sweet spot during the cars research and development. The latest model looks great. It’s shown here in bright yellow with black stripe and livery. 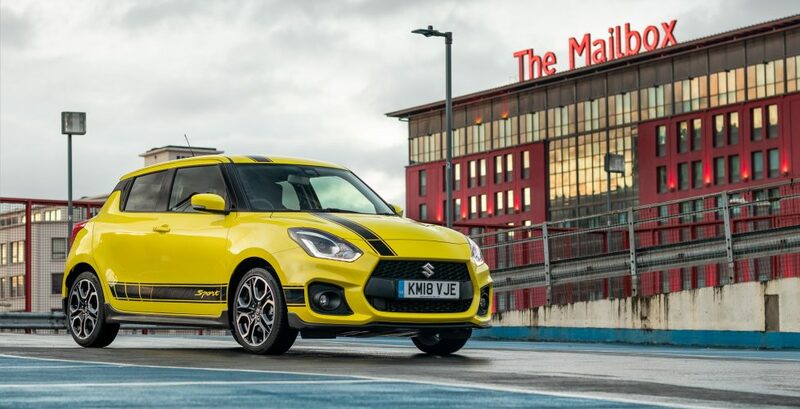 The Suzuki Swift is now instantly recognisable as a sport variant. 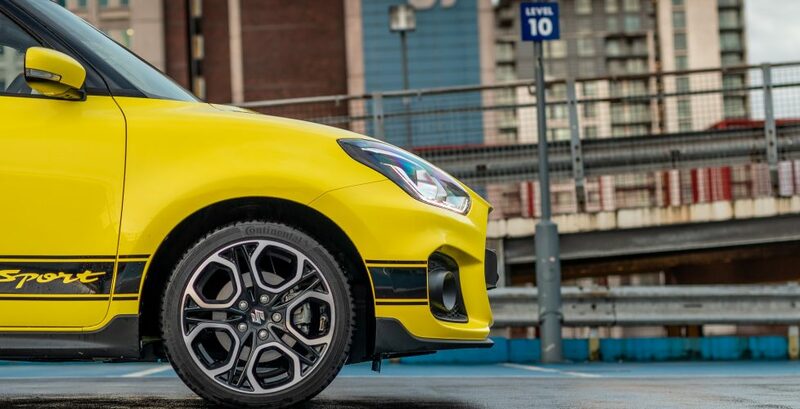 Taking a look around the car, the first thing you will notice is that the 17” alloy wheels sit perfectly in those arches. 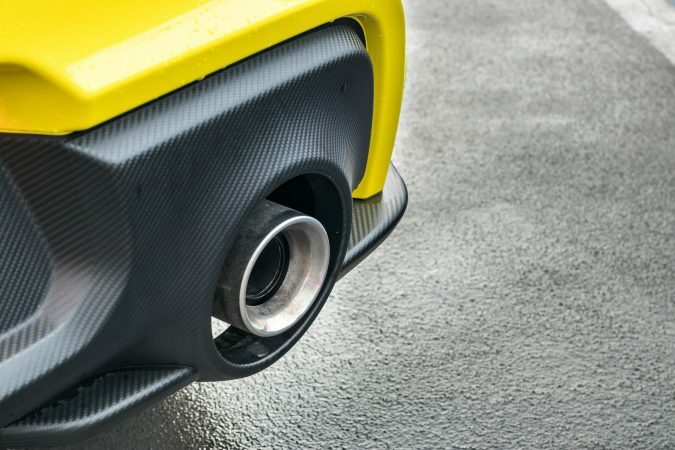 All around the vehicle, the lower section has been covered with carbon fibre trim. 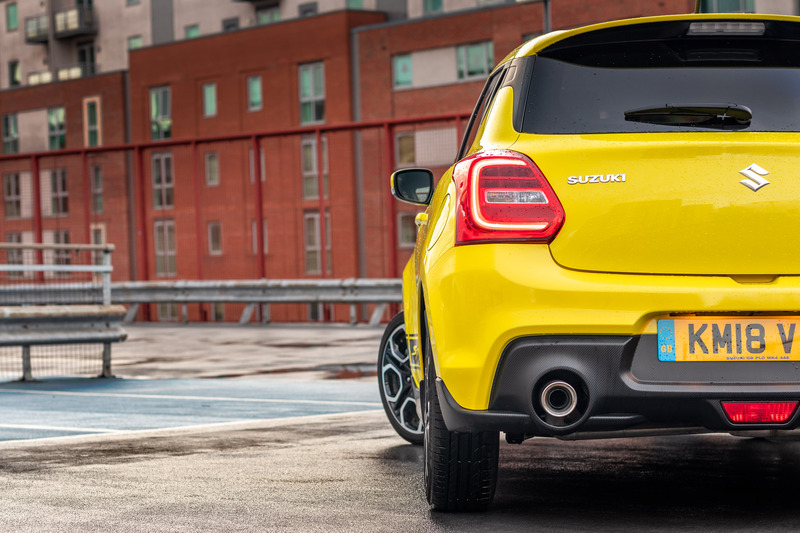 At the back you will find a roof spoiler and situated in the lower splitter are two exhaust pipes. 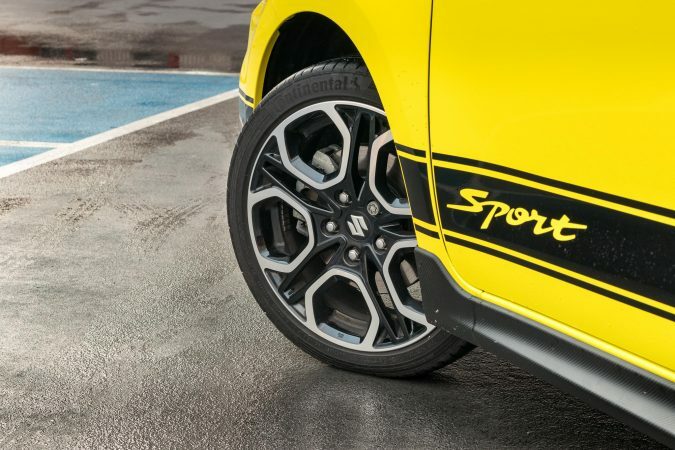 There are many customisation options available from the dealer to help spice up your Suzuki Swift Sport and keep it looking unique. 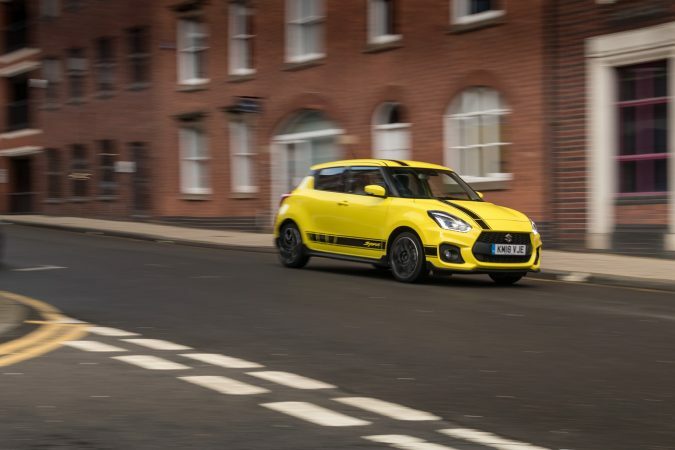 At the heart of the 2019 Suzuki Swift Sport is the Booster Jet 1.4 turbo engine that creates 140PS and 230 Nm of torque. 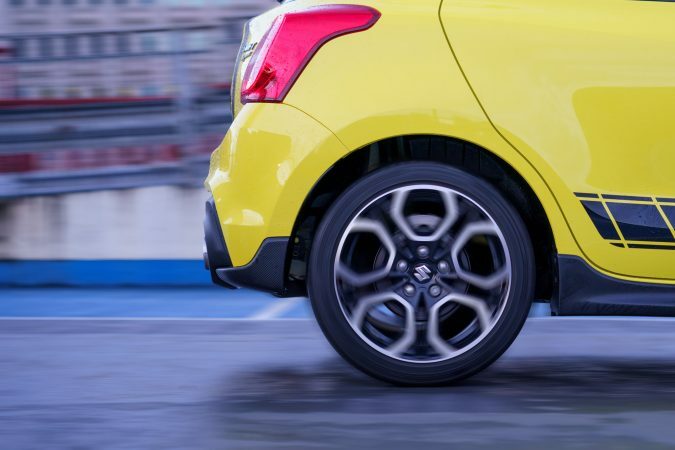 The power rotates the front wheels using a 6-speed manual gearbox. This means that the Swift Sport can accelerate from 0-62mph in 8.1 seconds and will hit a top speed of 130mph. Suzuki advise that the vehicle will return 50.4mpg and 112g/km of Co2. 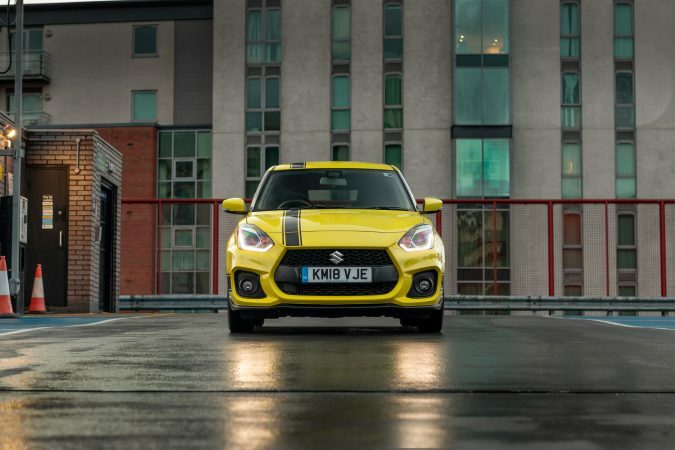 Getting inside the Suzuki Swift, it feels sporty before you even hit the ignition. The seating position is well placed and you instantly feel at one with the controls. 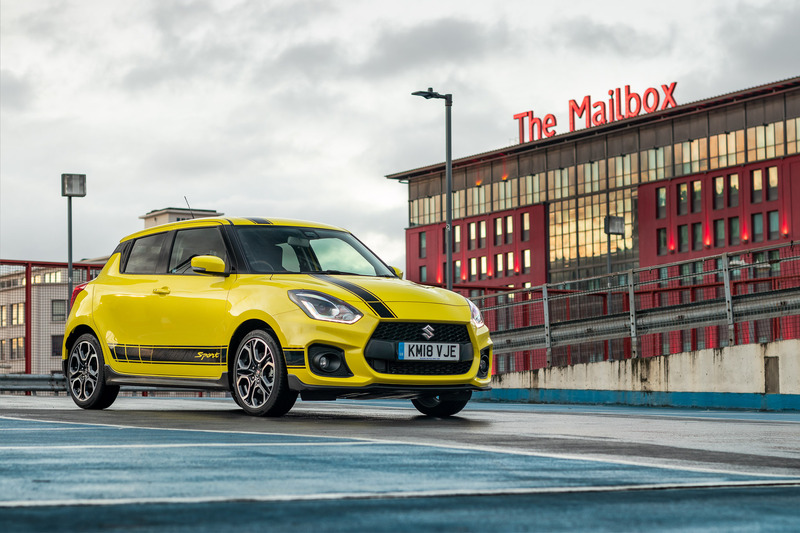 Firing the 2019 Suzuki Swift Sport up for the first time, the idle engine note is almost none existent. 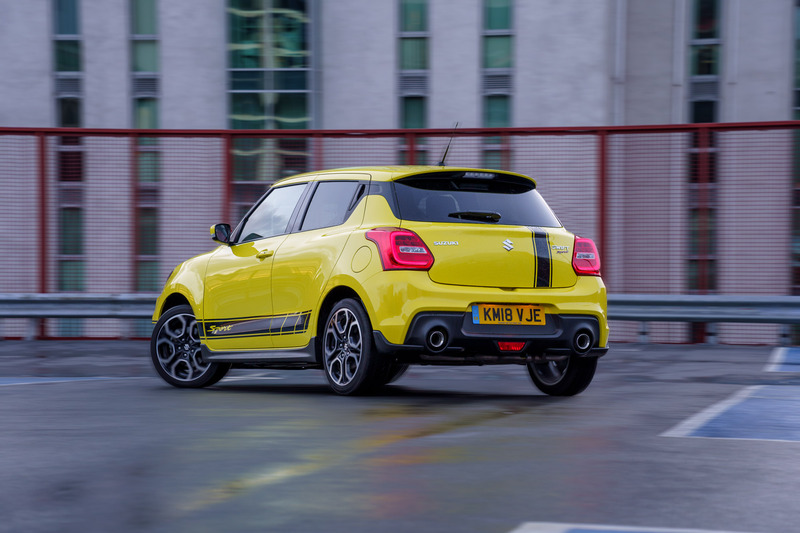 For a car that looks this sporty, I at least expected a minor grumble from the engine to excite the driver. Sadly that was not the case, but at least your neighbours will be happy. 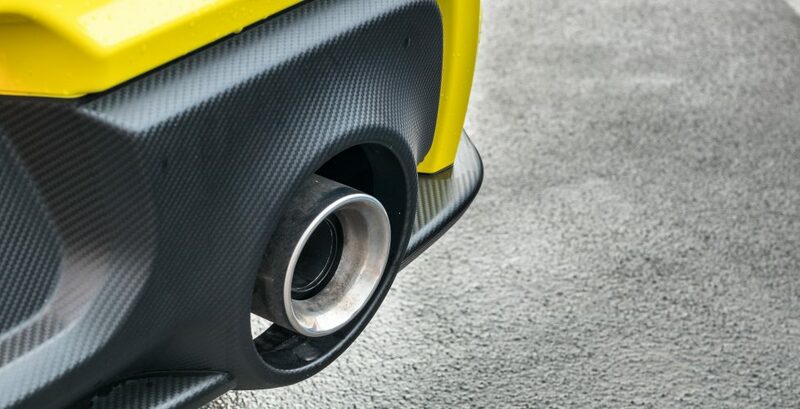 Getting moving, you will soon forget about the lack of noise from the exhaust. Being super lightweight at 975kg, the Suzuki Swift Sport feels incredibly lively. 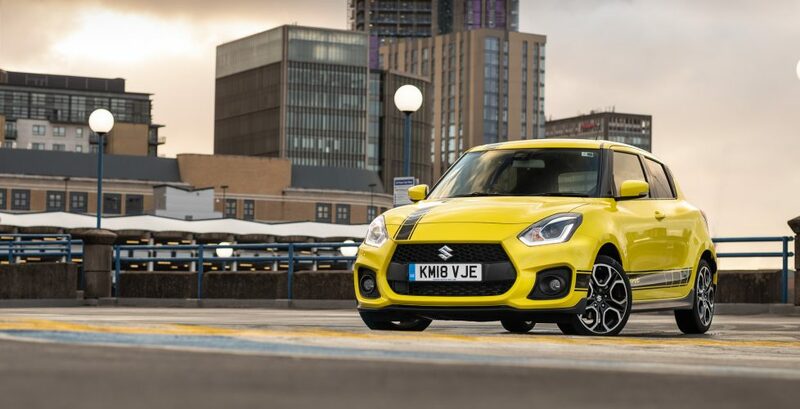 The 1.4-litre booster jet engine gets the vehicle off to a good start and will soon have you going through the gears in order to get the most out of the car. 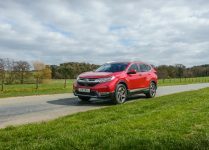 The engine encourages you to rev it up as much as possible and the lack of noise makes you feel discreet when driving enthusiastically. You will have no regrets for taking the engine up to the redline. The latest Suzuki Swift Sport has a variable ratio steering rack. This means that the more you steer into a corner, the faster the model will negotiate it. This type of set-up has been used on race cars for years and allows you to cover most corners without having to cross over your arms. The suspension is very sporty and allows you to feel bumps on the road that you didn’t know were there. The benefits of this system come into play when you have the chance to throw the car into a corner. 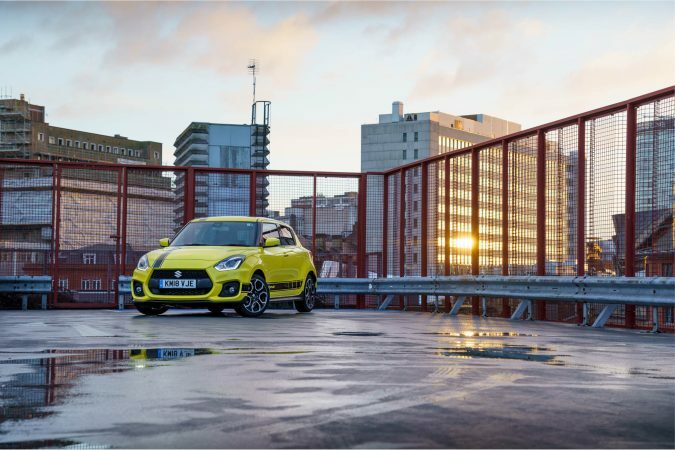 Because of how light the Suzuki Swift Sport is, it can carry lots of speed into corners, making it very fun to drive. The car’s grip is further enhanced using ContiSportContact tyres which cope well with the corners and do a surprisingly decent job under harsh acceleration and braking tests. This generation of the Suzuki Swift Sport is lighter and stiffer than the previous model, courtesy of its new HEARTECT platform. 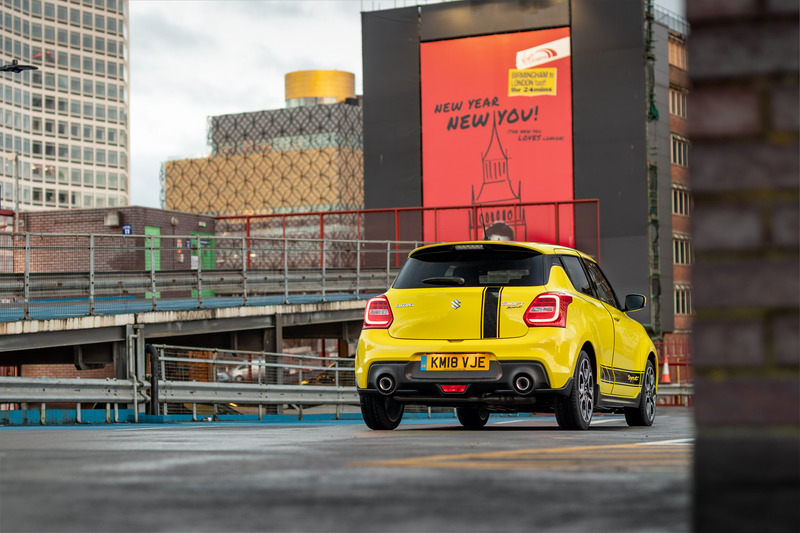 The characteristics of the new platform make the car feel very agile and makes it rewarding to drive into corners at pace. 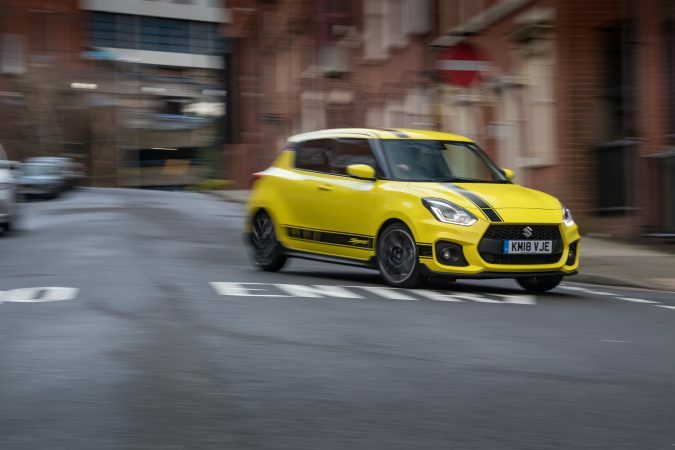 During my week with the 2019 Suzuki Swift Sport, there were times when I missed the occasional gear, but this could be because it encourages you to drive hard and provokes a bit of driver error, maybe? 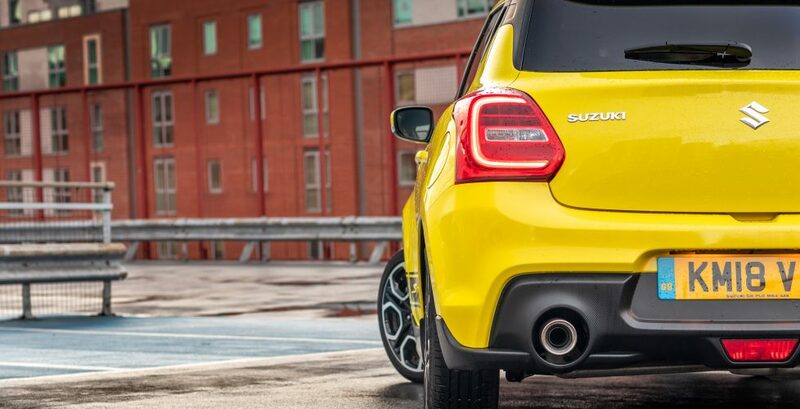 But I did find constantly shifting gears in the Suzuki lots of fun and when paired with the right road, it is very enjoyable to drive. 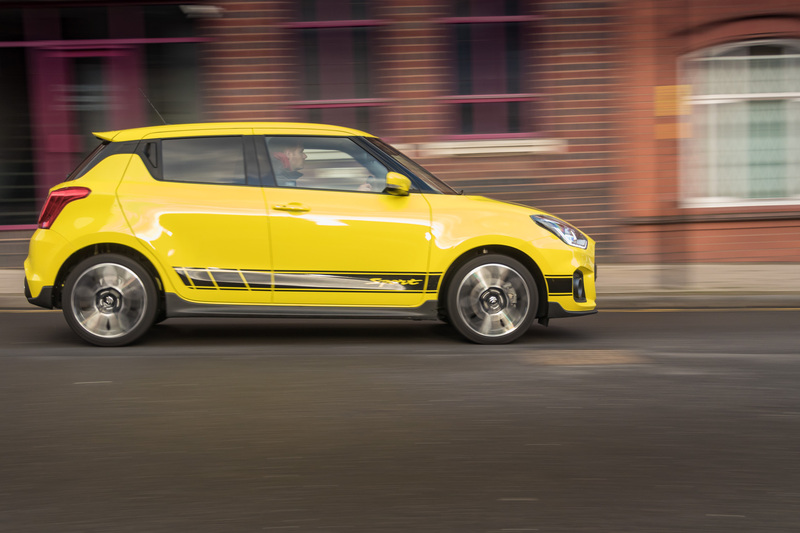 The Suzuki Swift Sport is now more advanced than ever. The car incorporates much more technology such as an electronic stability programme, advanced forward detection system, dual sensor brake support (autonomous emergency braking), lane departure warning, adaptive cruise control and high beam assist. 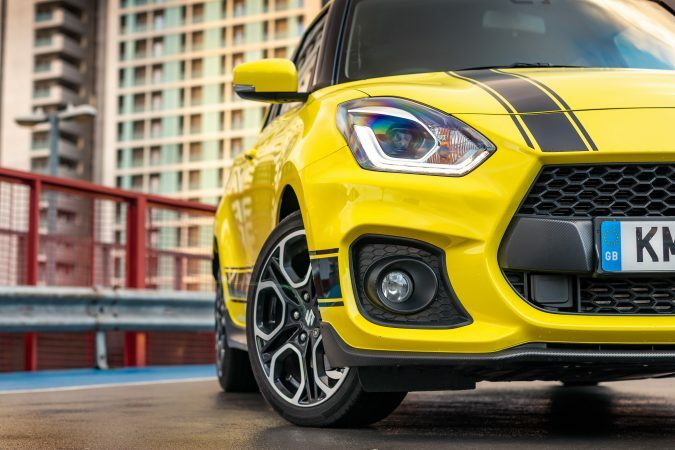 Once you step into the 2019 Suzuki Swift Sport the interior oozes sporty accents. 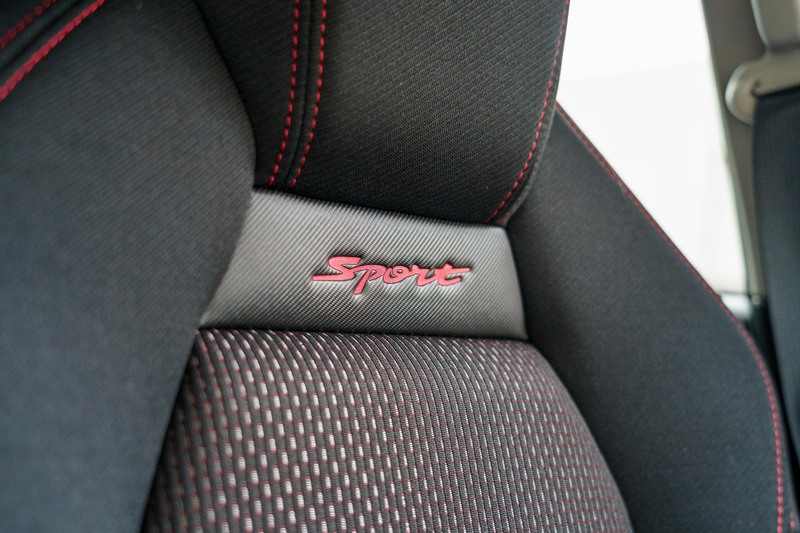 You are greeted by a pair of cloth Sports seats with bright red stitching that doesn’t only look the part but are very supportive. 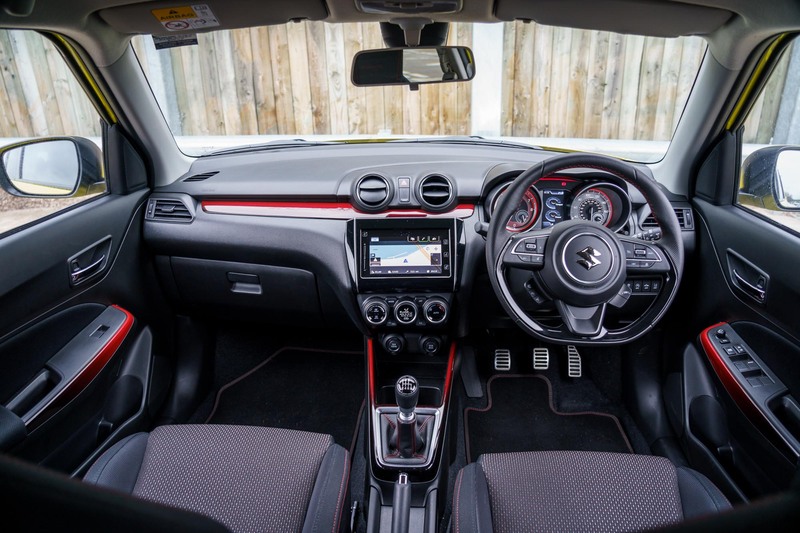 Next, looking at the steering wheel, you will notice how the perforated D shaped wheel is covered in leather with bright red stitching, to complement the rest of the car. 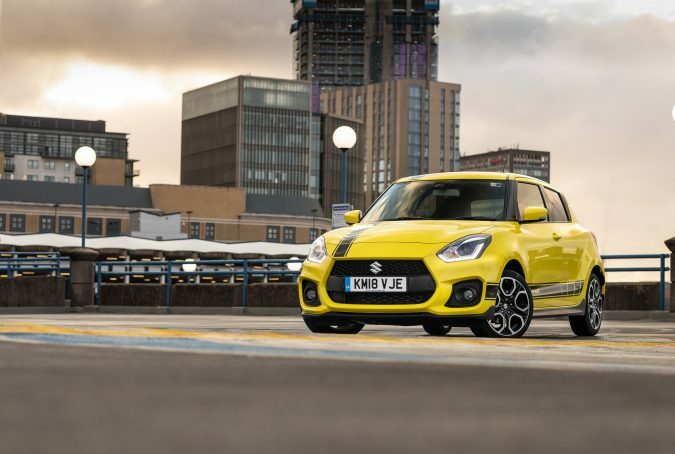 As is common nowadays, the 2019 Suzuki Swift Sport comes with a comprehensive touchscreen featuring Android Auto and Apple CarPlay. The infotainment system is very user-friendly once booted up and allows hands-free calls and Spotify integration. 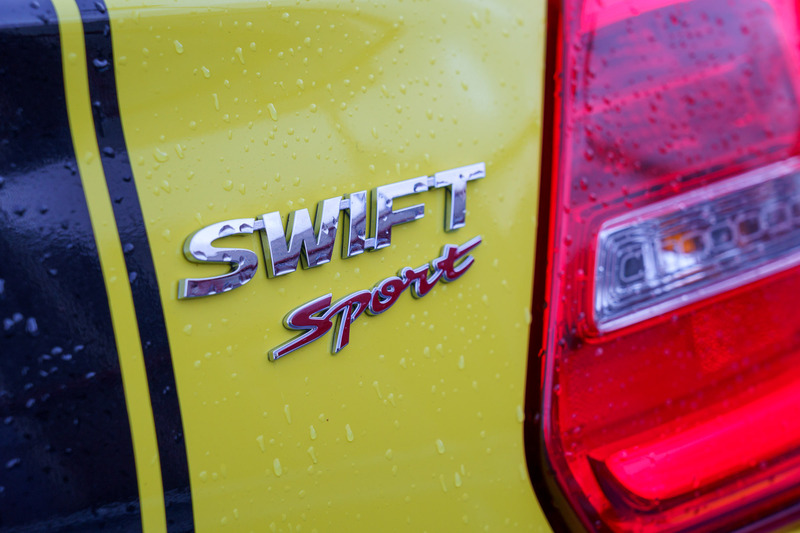 Swift Sport buyers will love the interior. 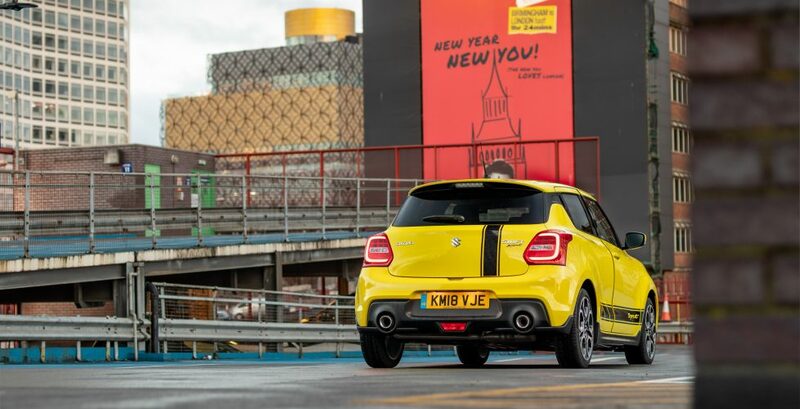 It is practical, spacious with added touches that put it above the standard models. I would challenge any auto enthusiast to test the 2019 Suzuki Swift Sport and not enjoy the drive. 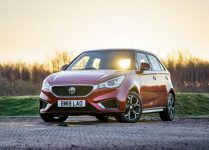 The small 1.4-litre engine has enough power to create a playful driving experience that people demand from this type of car. 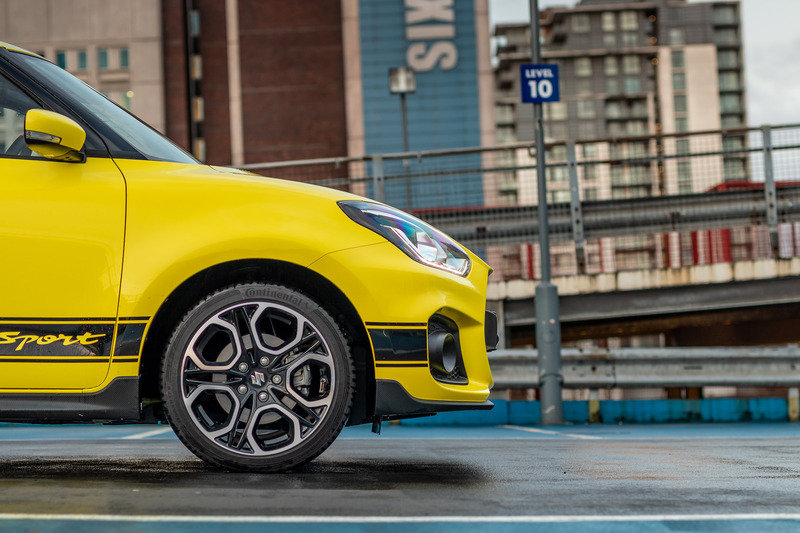 When you match the Swift Sport up with a twisty road, you will get the most out of the car. You don’t have to be going fast to enjoy the drive, but you can if you want to. 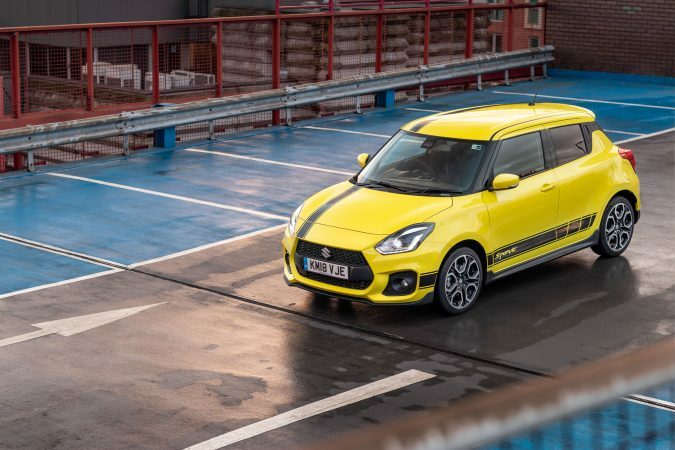 Just look at the 2019 Suzuki Swift Sport, it has all the sporty flair you could want from a hatchback and offers a great platform for driving pleasure. 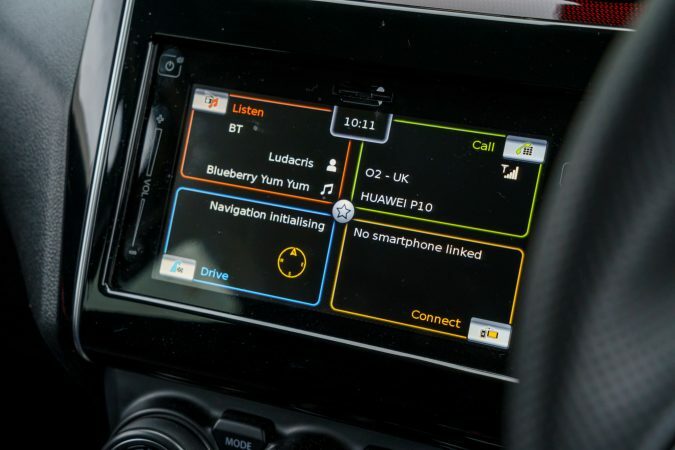 Suzuki haven’t over complicated things when it comes to purchasing it in the UK. 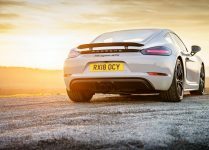 There is one Sport Model and one price of £17,999. I like this approach, as you know what you are getting!